Section 80c gives you several options to save your tax-expenses by investing in various government approved schemes. Under the Section 80c, a deduction of Rs 1,50,000 can be availed from your total earnings. 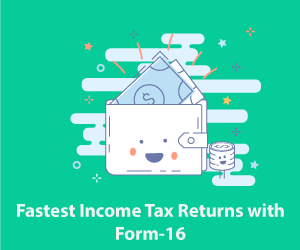 It means that you can decrease up to Rs 1,50,000 from your total taxable income. Such a deduction is available for an Individual or HUF. 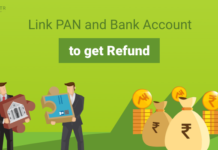 You can also get a refund in case of having paid more than the necessary amount of taxes. National Saving Certificates (NSC) and Kisan Vikas Patra (KVP) are the saving bonds which are used usually for small investments. You can get these bonds at a nearby Post office and These have a maturity period of 5 or 10 years. These bonds can also be mortgaged to banks for availing short term loans. 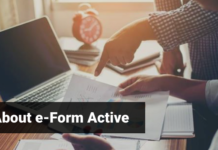 Interest earned which is reinvested is taxable as Income from Other Sources, the same can be deducted under section 80C. This is a standard pension scheme. Deferred Annuity has two phases: they are Saving Phase and Income Phase. First phase: money is invested in the annuity fund. Second phase: the payments including benefits are received. 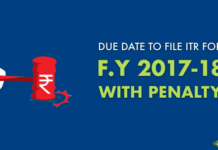 It is pertinent to know that, monthly annuity received under Income phase is taxable as Income from other Sources. The tax benefits available under this scheme are covered under section 80C. This is probably one of the best tax saving investment options available today. It offers a higher rate of return on investment when compared to PF & PPF. But, this scheme can be used only by the parents or guardians of a girl child. The account can be opened from the date of the birth of the girl child till she attains the age of 10 years. Like most deductions under section 80C, the maximum limit for the tax-deductible amount for SSS is also Rs 1.5 lakh per annum. 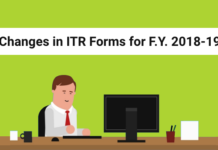 Any amount deposited over and above Rs 1.5 lakh is not considered for any tax rebate. ULIP is short for “Unit Linked Insurance Plan”. This plan covers dual benefit of Life Insurance with Equity Investment. This can be a good investment opportunity, as it gives good returns too. One of the conditions of the policy is that it should be taken on one’s own life, the life of spouse or dependent child. 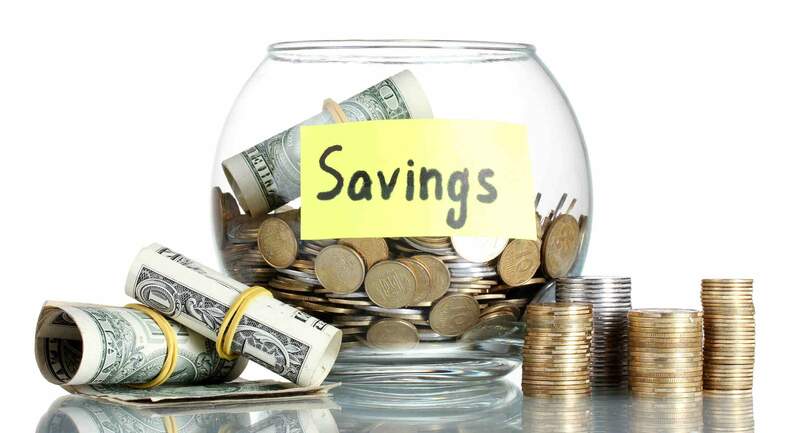 ELSS stands for Equity Linked Saving Scheme. 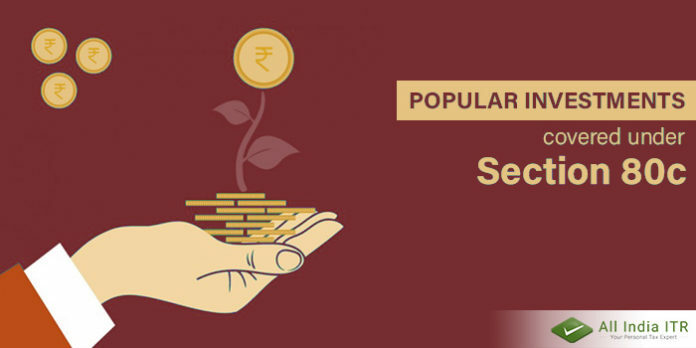 It is a mutual fund investment, which once you opt for this scheme you cannot redeem (sale) the investment within three years of the date of investments. 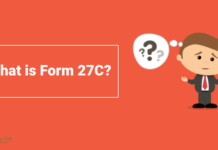 Previous articleHow to Claim Deductions under Section 80E?